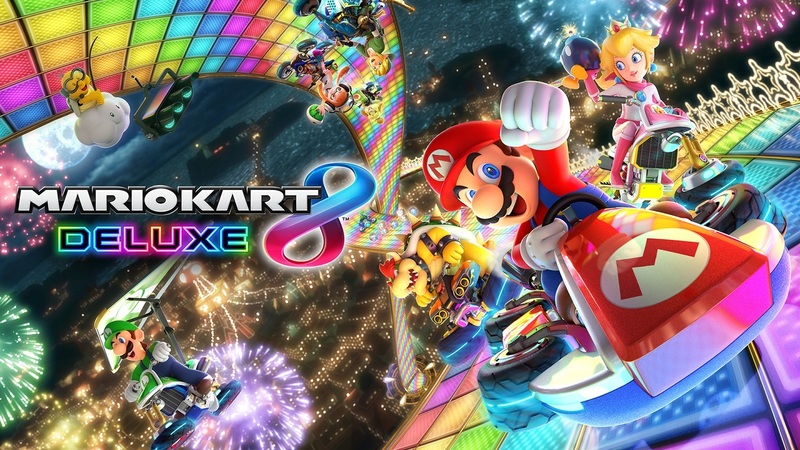 It's time to race for your life in the Mario Kart 8 Deluxe tournament at epic24. Luigi death-stares galore will welcome you as we answer the age old question; is victory by blue-shell really a victory, or just a hollow, meaningless sham? Regardless of that - and regardless of your skill level - come on and compete in what's sure to be an epic battle!